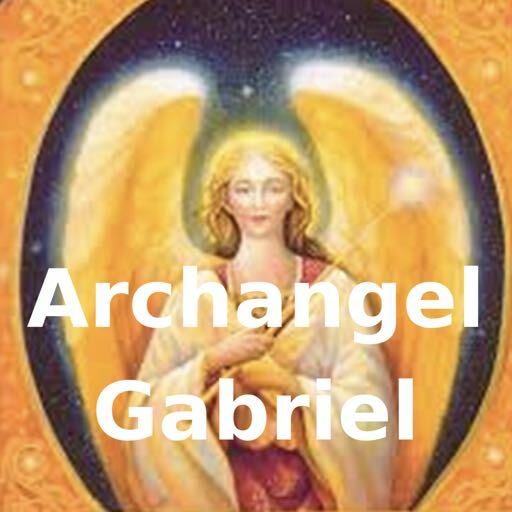 Archangel Chamuel helps us to see clearly and to find things, situations or people. Whenever I lose or misplace item, I call upon the help of Chamuel, and it is amazing how it works! Chamuel is also helpful in assisting you with finding a career that is best suited to your individual life purpose. Chamuel will help you find a job that merges with your passions. In this way, Chamuel acts as a Divine career counsellor! Chamuel’s energy (aura) is a pale green colour, and you can connect with this archangelic energy by wearing or carrying on you a ﻿﻿﻿green ﻿fluorite﻿ crystal. 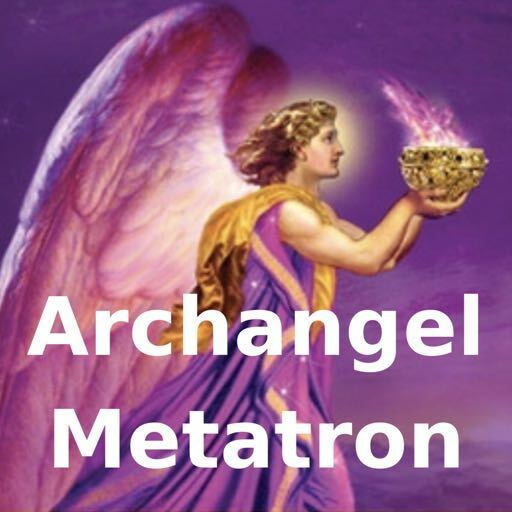 The Message is to "Rise Above"
We rejoice in your freedom to come, and your soul’s vibration, which is raising in frequency as we, the Ascended Masters and other beings of light (ie: working collectively) in alignment with the stars, send thee messages of adoration, grace and direction. Lean on us in times of woe and we will serve you well and bless you with a radiance far greater than you have known. 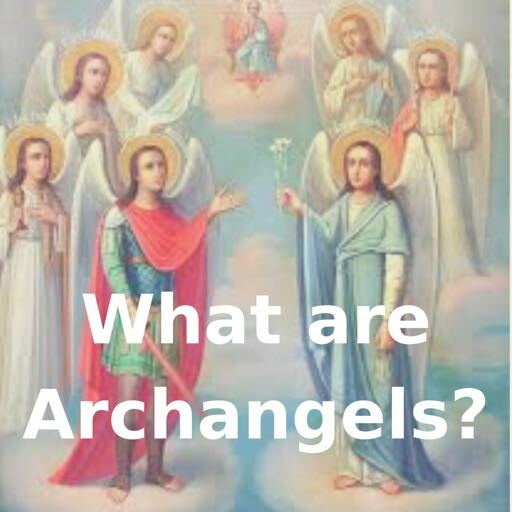 To read more angel channelings, click here. Photos used under Creative Commons from Sheepie Meili, H o l l y.